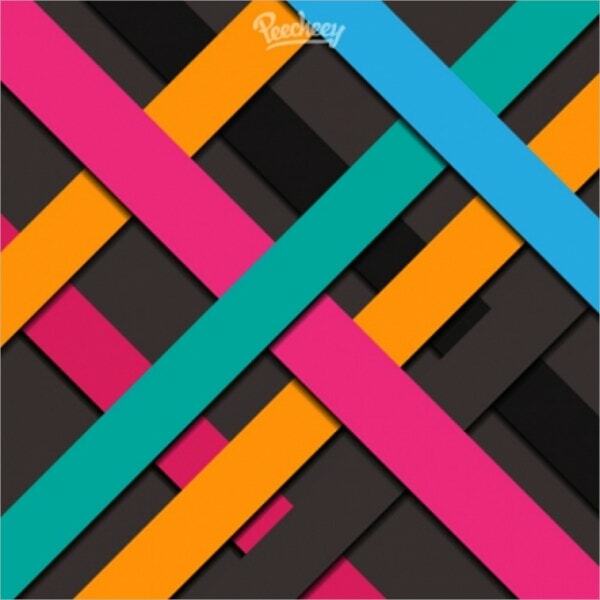 It’s fun and exciting for many designers to use Geometric Patterns in their logo projects, vector art and more. It can get a little overwhelming too as it is a prevalent way to express your personality. Geometric Patterns are nothing but they are templates that any designer can use to create an enthralling productivity. These designs are individually used for the scientific and artistic purposes. 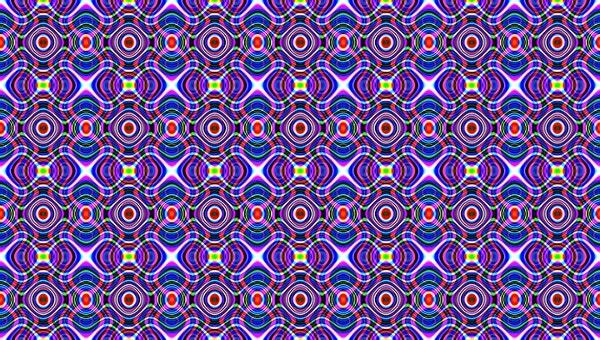 These patterns are available in vector formats and can be edited as per your need and preferences. 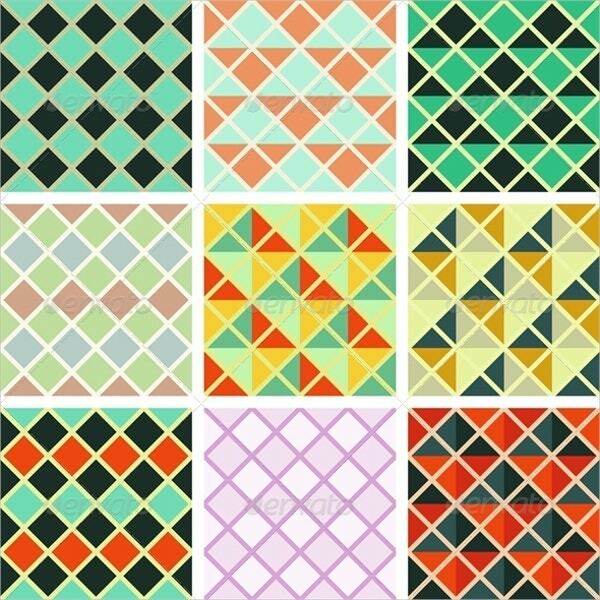 The continuous geometric patterns are suitable for graphic designers, card preparation, party invitation card, etc. 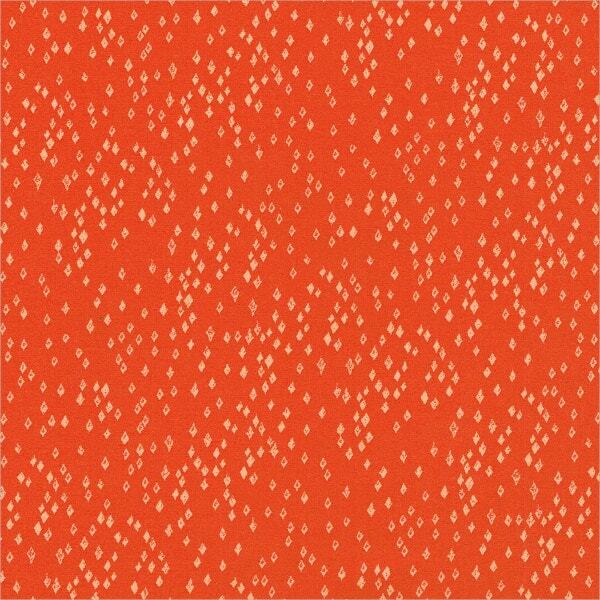 It has Vector Pattern that contains swatch EPS10. This template is obtainable in a vector format and can be edited to include fonts, change brightness, and other elements. It has a geometric design filled with monochromes. 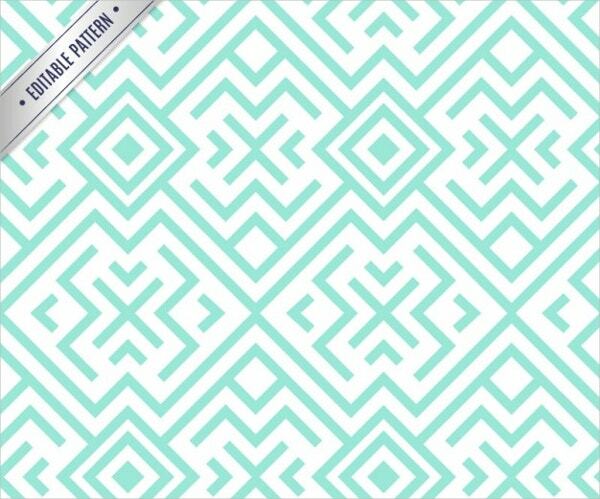 This is a thought-provoking geometric interlaced pattern template which is best suited for home décor projects and designing of skirts and t-shirts. White Lace Geometric Pattern can equally be used as digital coloring pages for children. This seamless striped geometric pattern is suitable for designers, artists, bed linen makers, tablecloth makers and lots more. It is available in high-resolution and in several sizes. 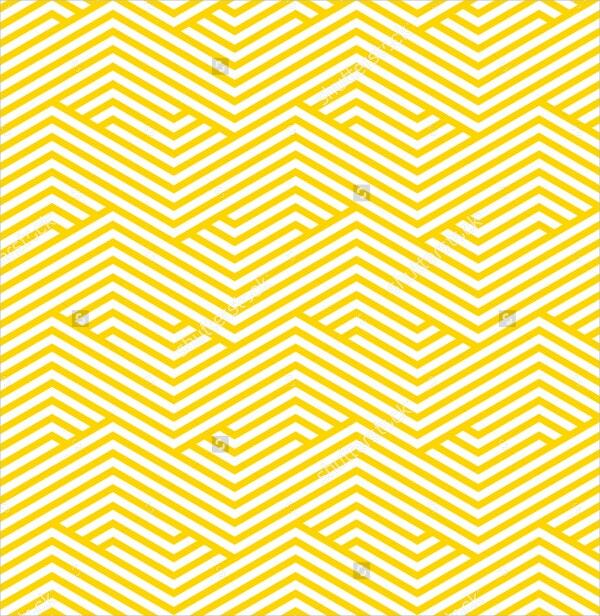 The design has a white background with attractive tiny stripes in a yellow shade. 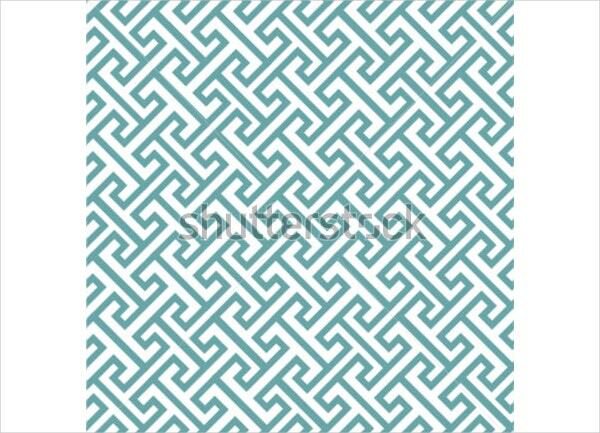 This is a business abstract modern design pattern used for many projects. It is vector illustrated and comes in high resolution. It is perfect for artists, graphic designers and many people who are in other creative fields. 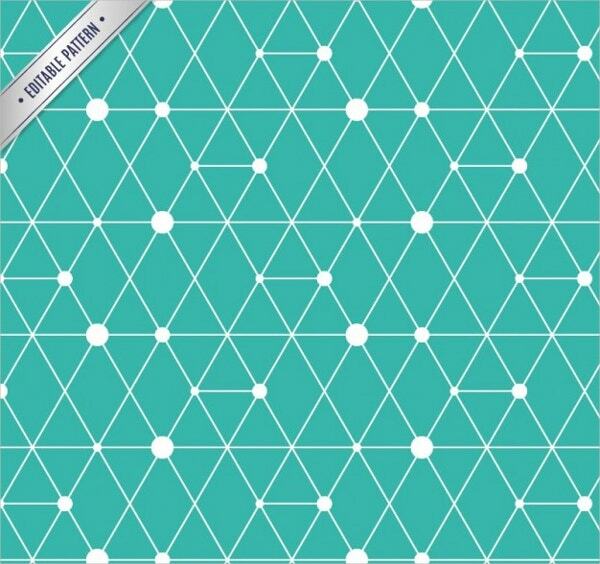 Make use of this 3 seamless Geometric Linear pattern for your next project. It comes with a vector EPS format. This template can also be used by designers in their artwork. It is absolutely spectacular and enchanting. 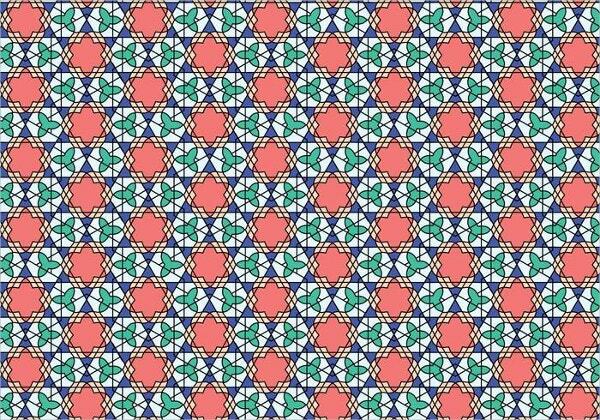 The pattern portrays a glittering sun shower of detoured light, making a geometric style pattern. It can be used as a greeting card for parties or any events. It also allows you to add capital texts on this pattern. 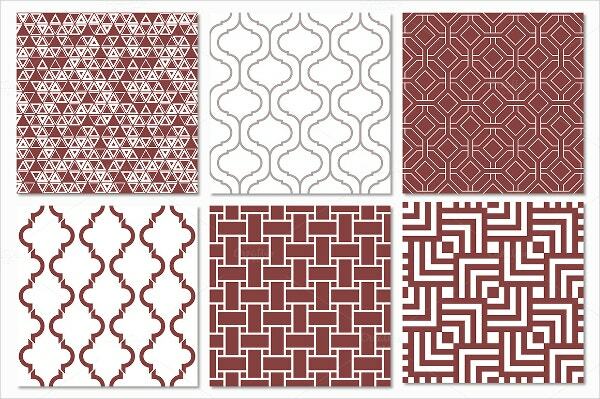 This beautifully designed Classic Elegant Geometric Pattern can be used by designers, artists, interior decorators, etc. It is 100% responsive and the best part is that it is available free of cost. 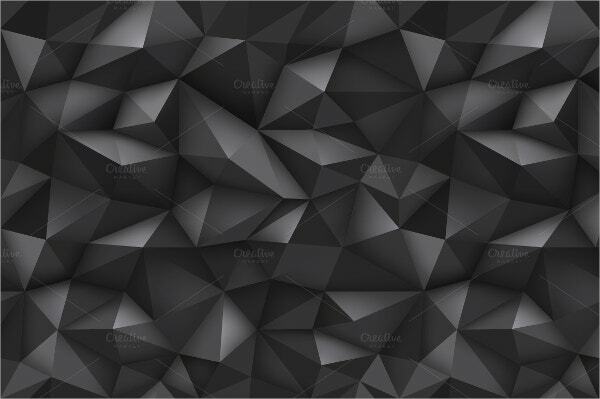 This is a set of seamless triangles and diamond shaped pattern collection. It is perfect for making cards and can be used by artists, graphic designers, and many others. 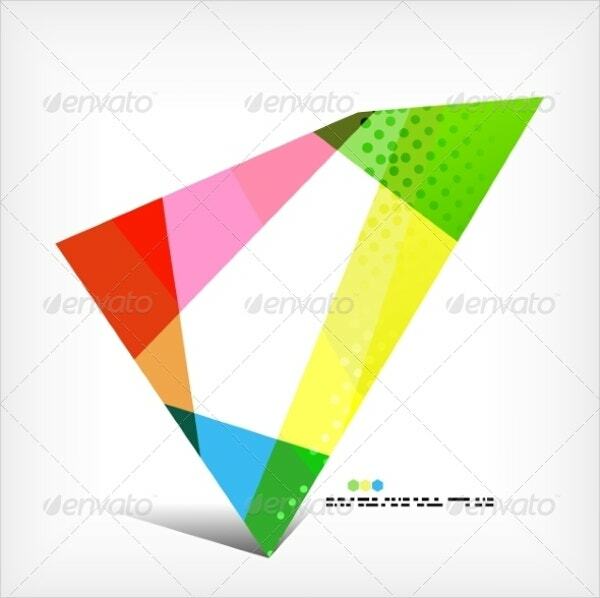 The graphics included in this are PG Image and Vector EPS. 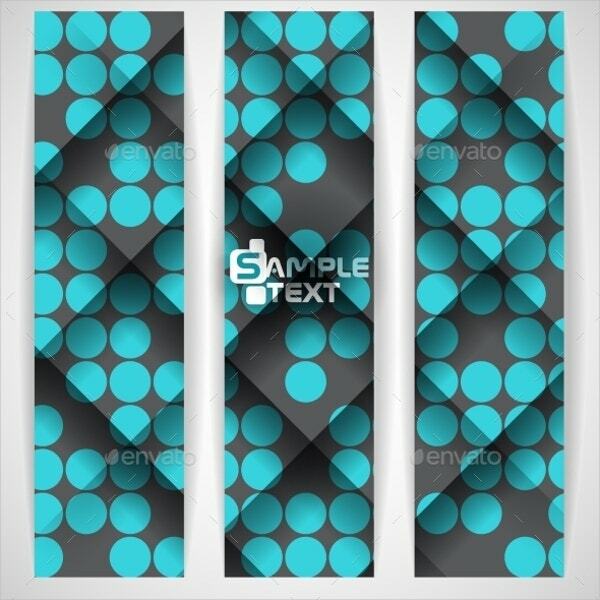 This is a vector EPS format with eight Seamless Patterns. 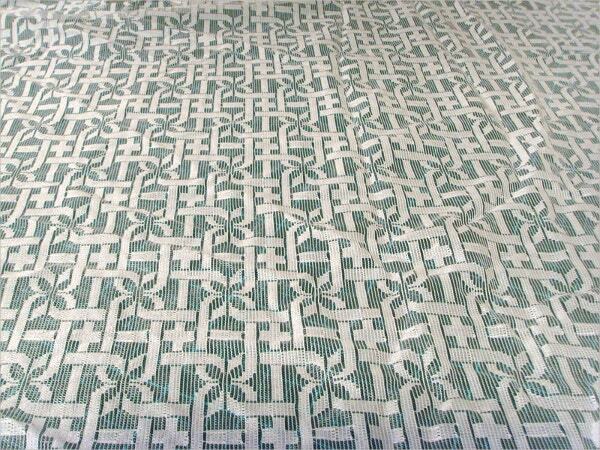 It can be used by fashion designers, interior decorators, etc for their numerous projects. It comes with a PSD layered format with a dimension of 30 × 30 cm. 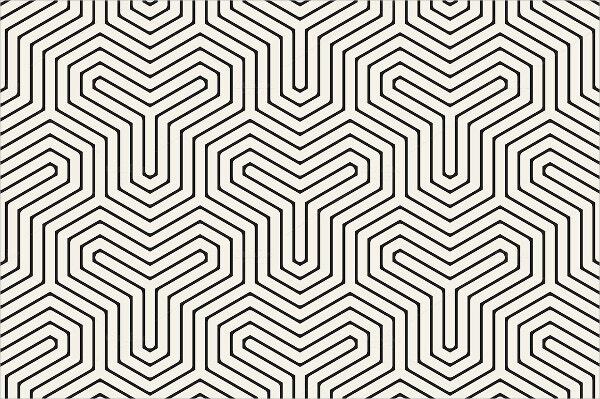 This Abstract Geometric Pattern is absolutely stunning and unique. 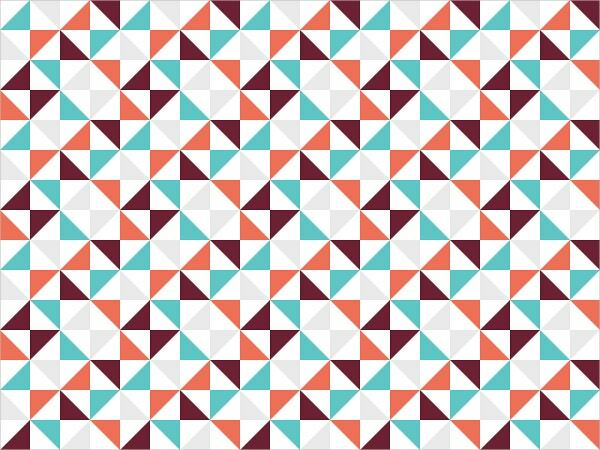 It is colorful and is available free for both commercial and personal use. 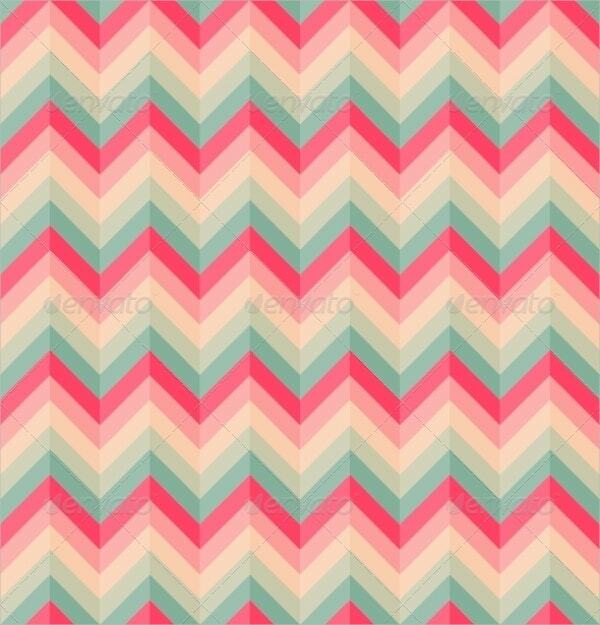 This is a simple and classy looking Geometric Triangular Pattern. It is interesting and best suited for wallpapers, website background, web designers, pictures etc. Every pattern lies in a separate layer. 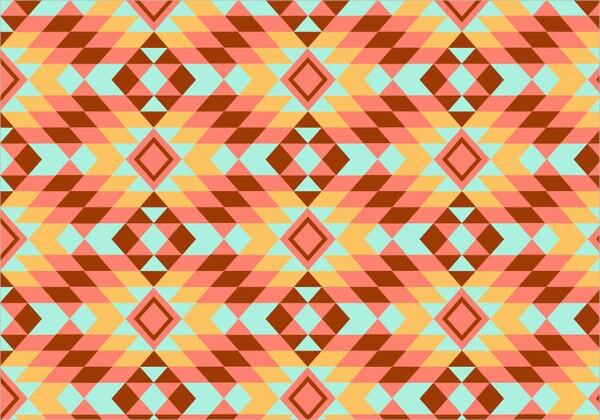 Modern Geometric Pattern is easy to use and can be easily downloaded. It comes with 300 dpi resolution and suits the need of your project. With several beautiful designs to select from, you are guaranteed to get muddled. Make sure to select the best one that suits your needs and conditions flawlessly. All of the above-mentioned designs are quite trending and are used in wallpapers, interiors, fabrics, flyers, and much more. 118+ Kids Seamless Patterns – Free PSD, PNG, Vector, EPS Format Download! 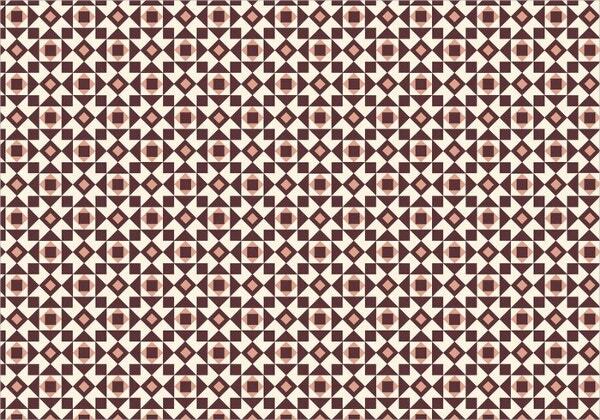 13+ Arabic Seamless Patterns – Free PSD, PNG, Vector, EPS Format Download!